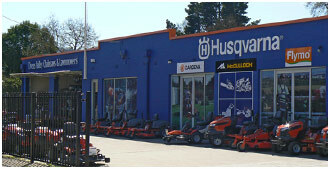 Ovens Valley Chainsaws is proud to announce Honda Power Equipment coming on board. We now stock the full range of Honda Push mowers, Blowers and Brush Cutters as well as a range of the ever so popular Generators. 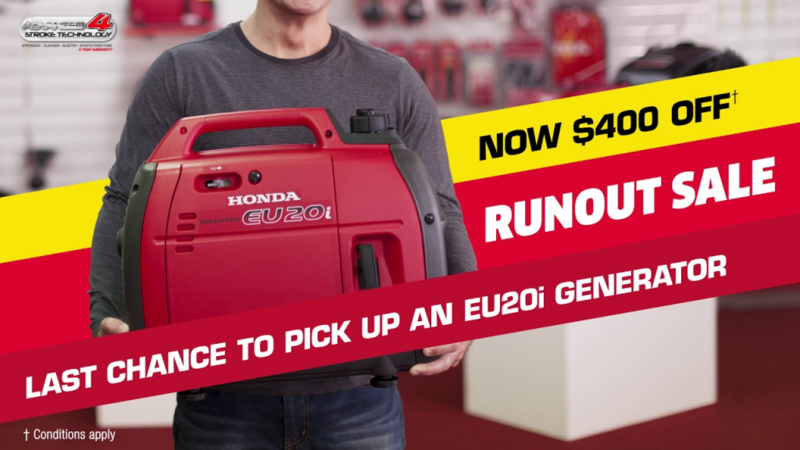 We are confident we’ve got your Honda power Equipment needs covered.